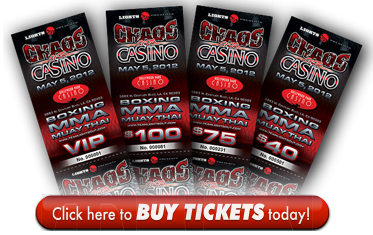 George Bastrmajyan has taken on a monumental effort in putting on the Chaos At The Casino event on May 5th. The card that will feature at least a dozen HyeFighters in professional Boxing, MMA (mixed Martial Arts) and Muay Thai / Kickboxing has been in the works for a long time and is finally coming to fruition. However, there is still much that needs to be done. As a matter of fact, Bastrmajyan’s work is just beginning. 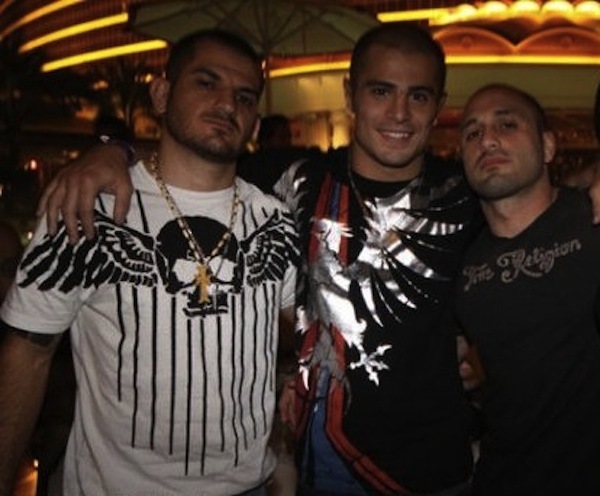 Putting on any professional fighting event is very difficult, and having your friends fight on the card, in your own hometown, representing the Armenian community just adds more pressure. 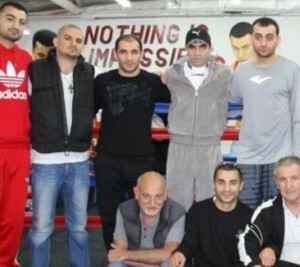 “Having all my friends that I’ve trained with and fought on the same cards with, putting them all on the same card, I’ve always wanted to do that,” said George Bastrmajyan, “My last card I put on, I had five Armenians, now I have 14. I feel blessed that everybody can be and will be fighting on the card.” George is taking all this in stride and is determined to make the show a success. 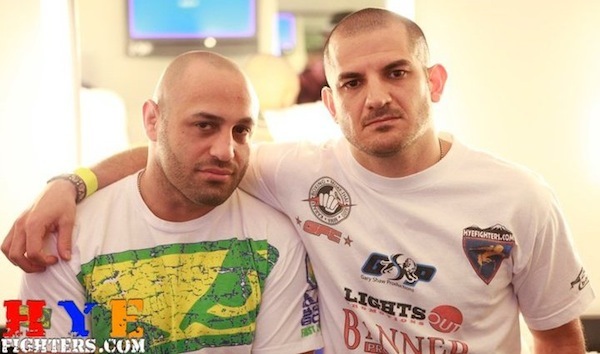 The support received by the Armenian and fighting communities has been great, but the call still goes out to those that want to help and support this event in terms of sponsorship (contact us) . George has been in the ring as a Muay Thai Fighter and a corner / cut man to a number of fighters in the UFC, and professional boxers and MMA fighters. he knows the fight game and is a master at matchmaking. As a promoter, George is a stickler for details and this is why he is always able to put on successful events. Chaos At The Casino will be no different. To our knowledge, there has not been many (if any) events featuring Boxing, MMA and Muay Thai on the same card on the same night. Additionally, having a HyeFighter featured in every match is a very commendable task. One of the more interesting scenes is seeing WBC light middleweight contender HyeFighter Vanes Martirosyan, Tarverdyan’s most high-profile boxing trainee, hold pads for Tarverdyan to work work on his striking. This event is sure to be a very exciting and fun show. If you have not secured your tickets yet, we suggest you do so immediately as tickets are going fast and waiting to buy them at the door, the day of the show, may result in seeing a “SOLD OUT” sign. Just click the link below and get your tickets NOW!! !